NEW! 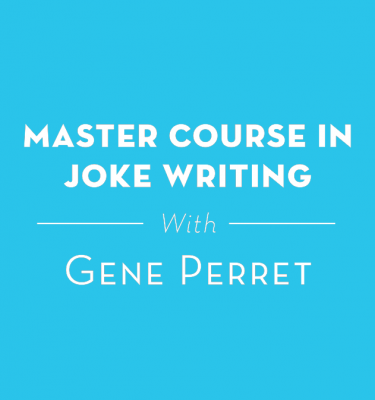 By request, we have developed this email course. 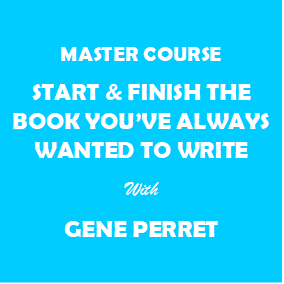 It is a 12-week email program that will guide you through the process Gene Perret uses to write his books…all 60 of them. Assignments are emailed to students, they work on the lessons, send their work back and Gene reviews it and emails back his comments. 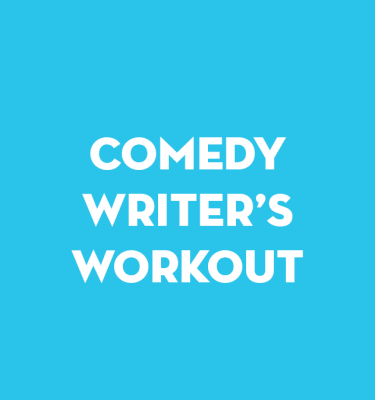 We don’t expect you to complete a book in 12 weeks. 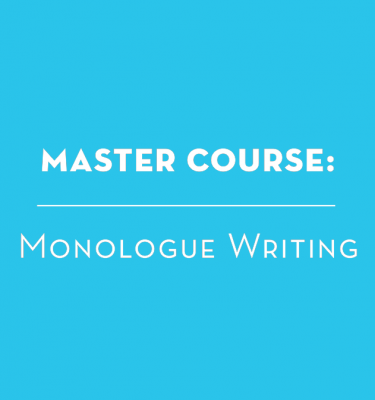 BUT if you follow the process and do the exercises, by the end of the course you will have a fully developed outline, a detailed writing schedule, and thorough lessons on writing and rewriting the chapters. 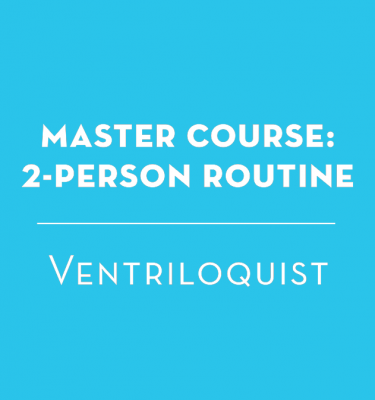 Classes are limited and on a first come, first served basis.